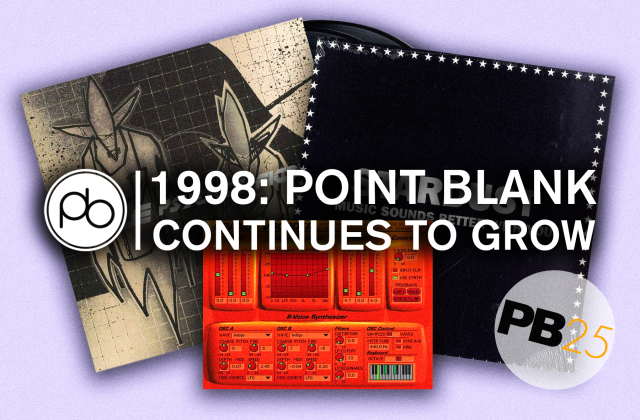 Back for another monthly instalment of Point Blank Recommends, we have amassed a list of some of the tracks that have been keeping all of us at the Point Blank office occupied. From the mind-bending breaks of Laksa’s most recent excursion on Germany’s Ilian Tape, to the blissed-out ambience of brothers’ DJ Central and Sports alter-aliases, Palta & Ti, we think that we have something for everyone this month. And, let’s not forget, one song that’s been on everyone’s breath this month, despite not quite making it onto our playlist. We can but dream! For more music, tutorials and class insights head to the Point Blank YouTube channel. We hope these sounds inspire you to take the next step in your music making, and whatever that means to you, we can provide the guidance you need at Point Blank. Our comprehensive BA (Hons) in Music Production & Sound Engineering is a great place to start looking, while we’ve also added two new degree courses ready for next semester: the BA (Hons) in Music Production and DJ Practice and the BA (Hons) in Music Industry Management. If you’re looking for something shorter, have a look at our radio and DJ courses in London. If you’d like to know more, you can find all the ways to contact us here. When you register with Point Blank, you access an array of free sounds, plugins, online course samples, access to our social network Plugged In and much more! Simply register below and visit our Free Stuff page to get your hands on a range of exclusive music-making tools and tutorials provided by the team. Fill your boots! 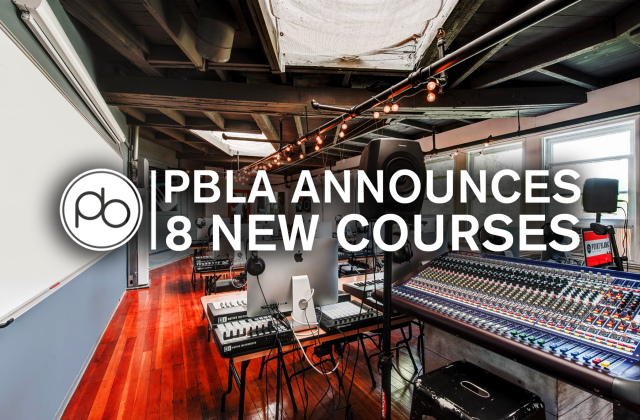 Point Blank Awarded BPPE License & Adds 8 New Courses to the PBLA Roster: Enroll Now!